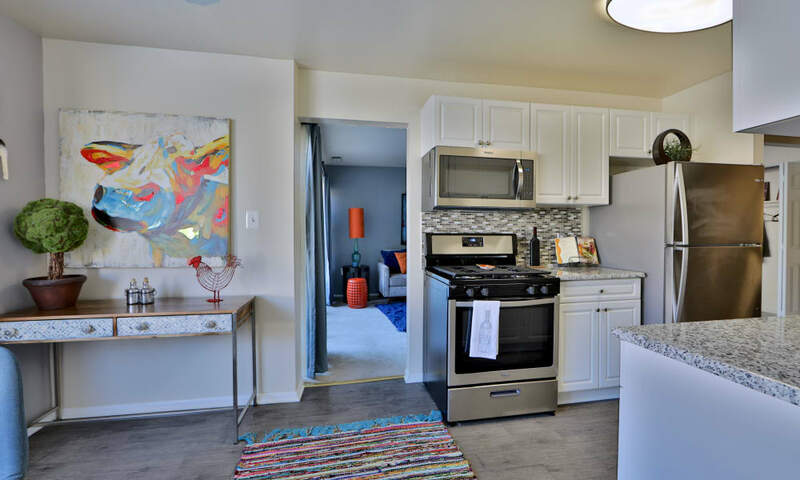 The first thing that strikes you as you take the virtual tour of Avery Park Apartment Homes is bright, beautiful natural light streaming onto spacious, open floor plans. 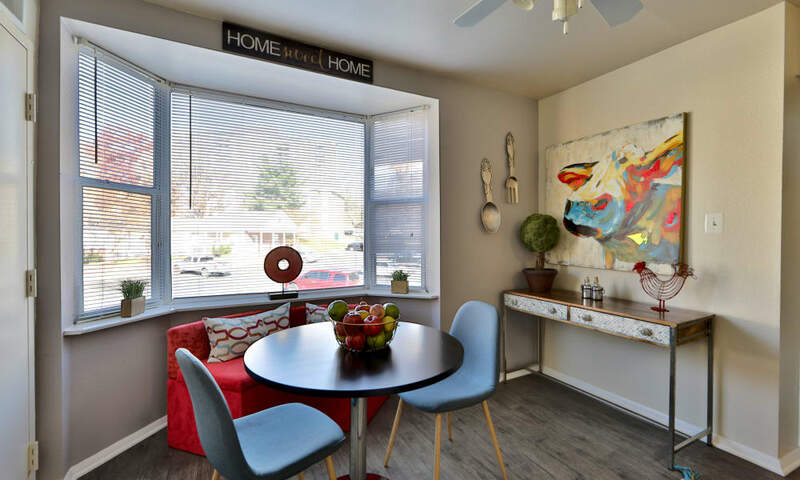 These are rooms to live well in, with ample storage, plush wall-to-wall carpeting, and a private balcony, patio, or screened-in porch. 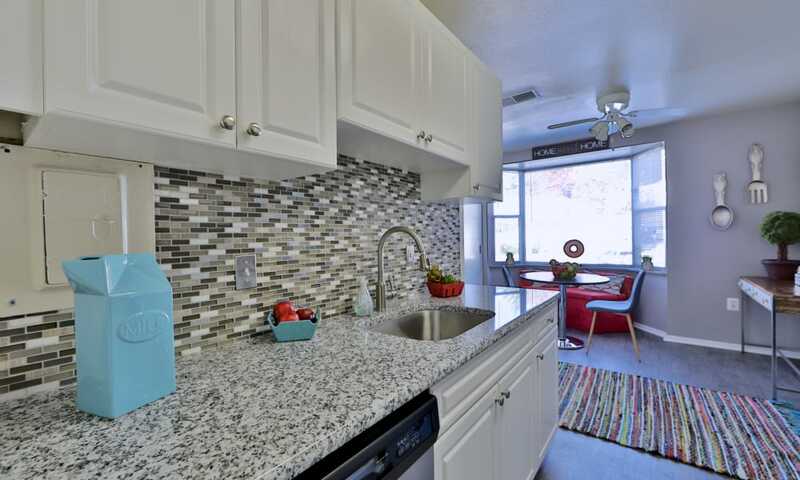 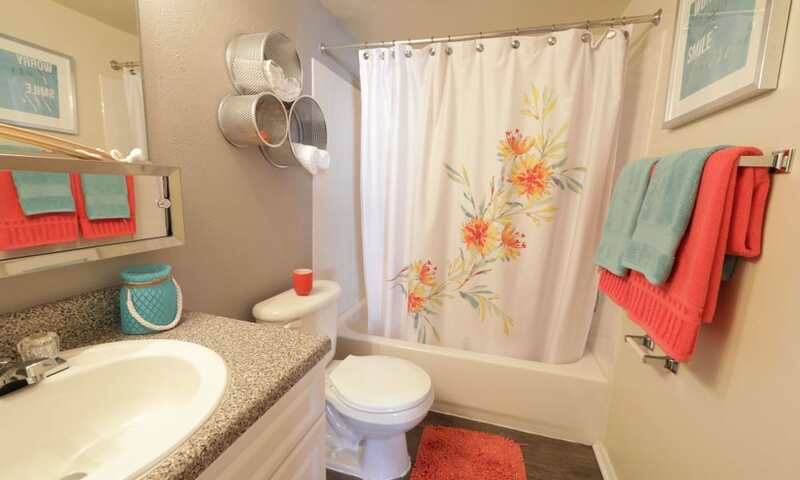 Newly renovated kitchens make preparing meals a pleasure, while an in-home washer and dryer makes laundry day a breeze. 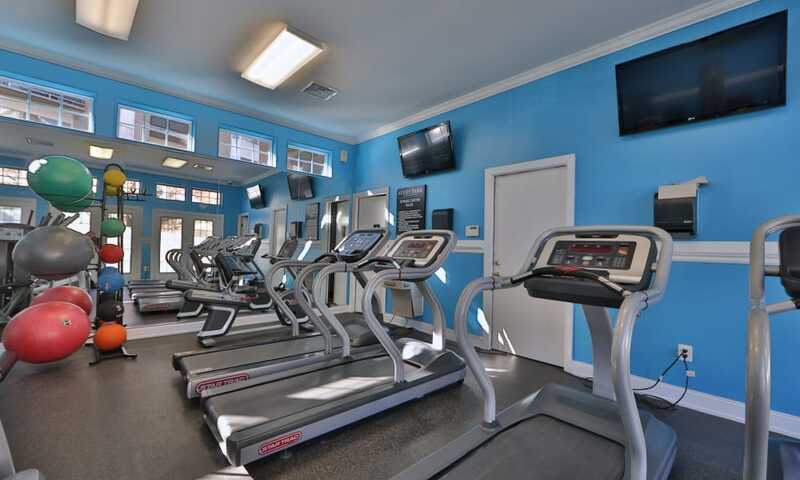 Scroll through the pictures to get a glimpse of our state-of- the-art fitness center, inviting pool, and impeccably manicured grounds. 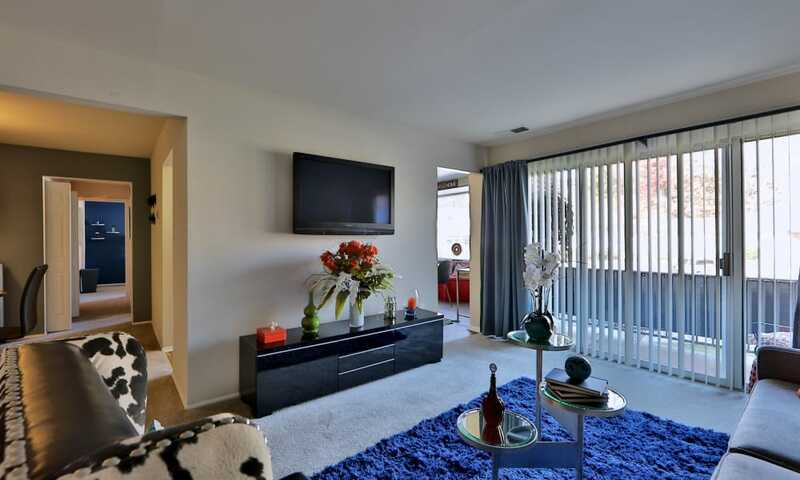 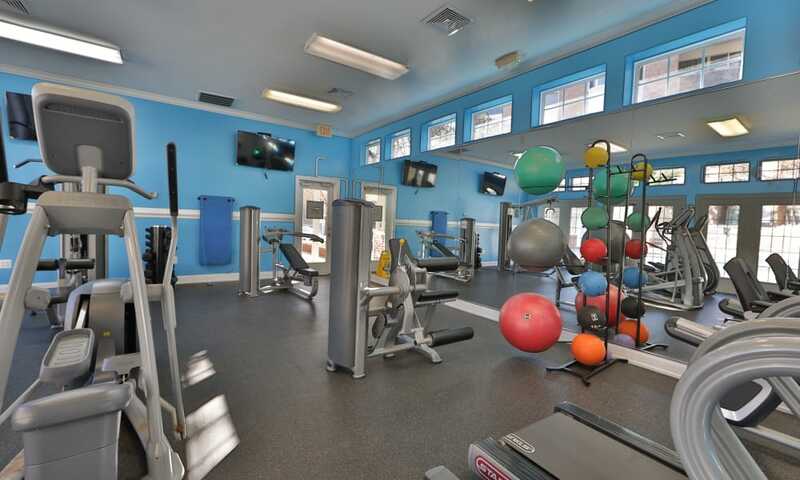 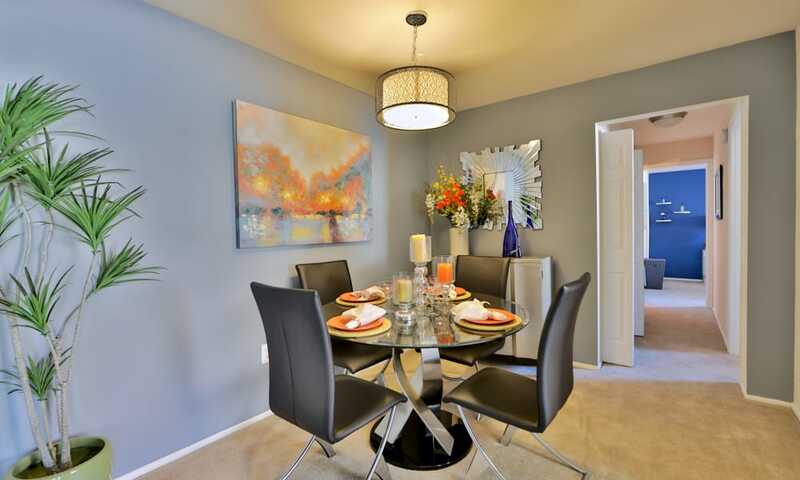 As a Morgan Properties community, we keep a promise to you to maintain a beautiful and functional living environment. 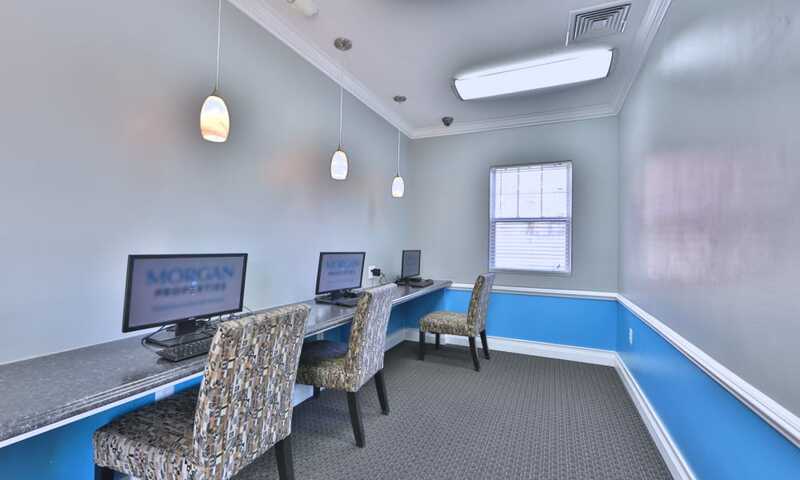 You can count on your management team to provide professional customer service with a smile, and you’ll be confident that if something goes bump in the night, our 24-hour maintenance crew will answer the call. 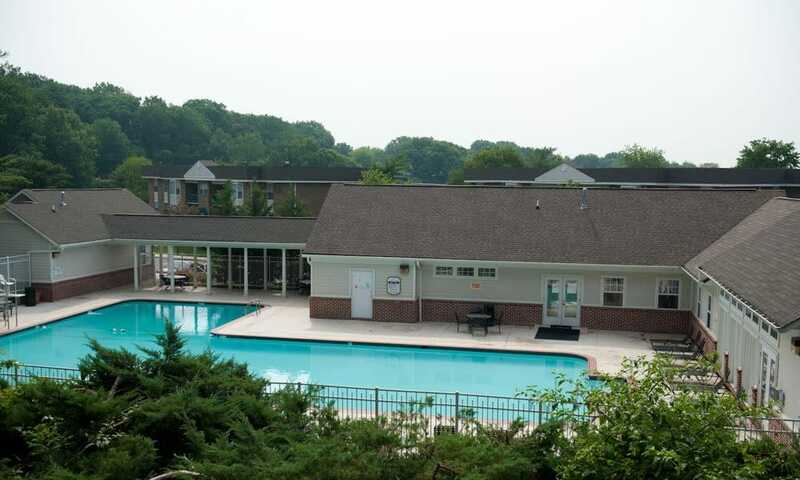 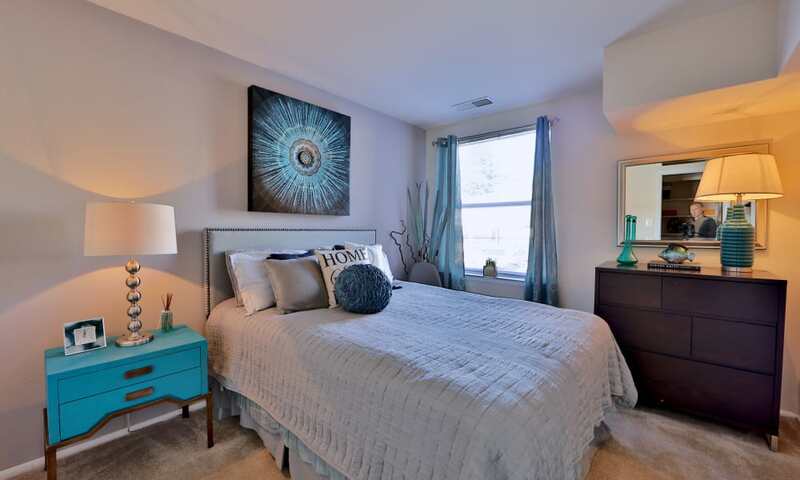 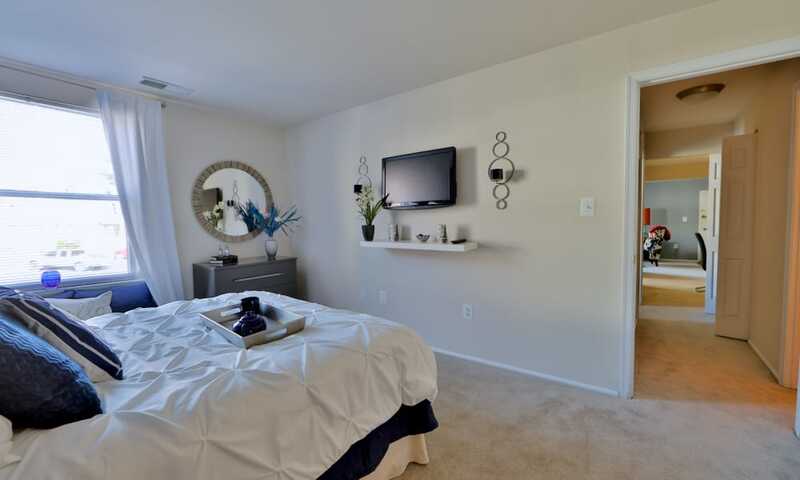 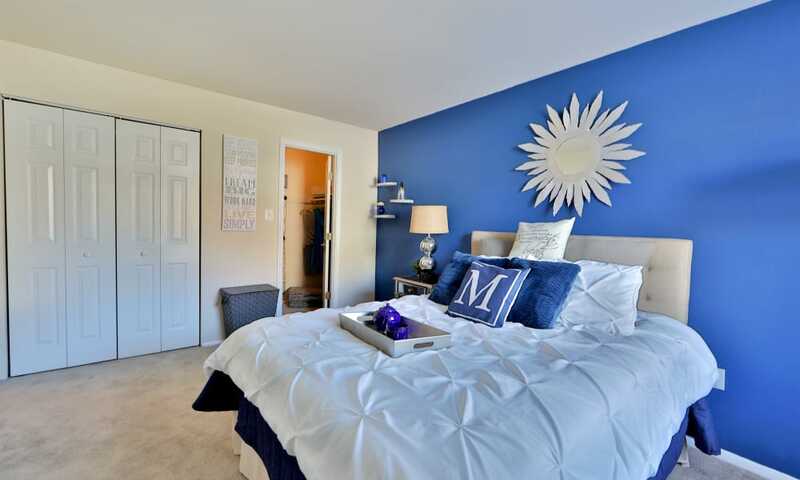 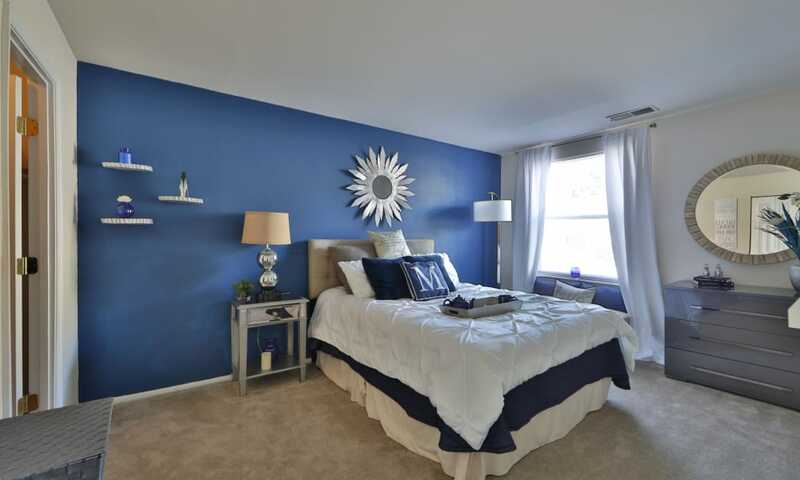 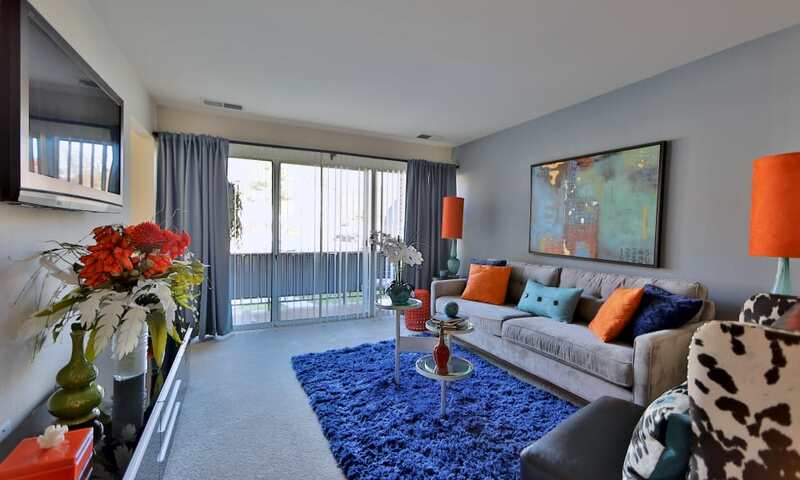 Make your move to exceptional apartment living in Silver Spring at Avery Park Apartment Homes. 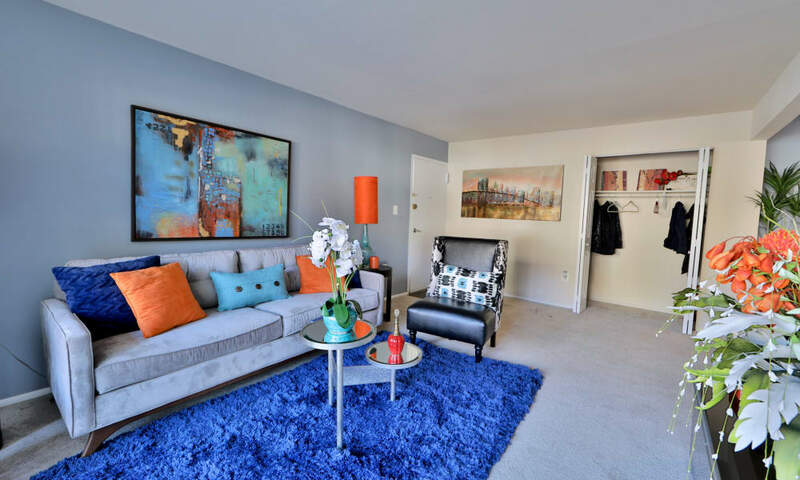 Get in touch to schedule a private tour.